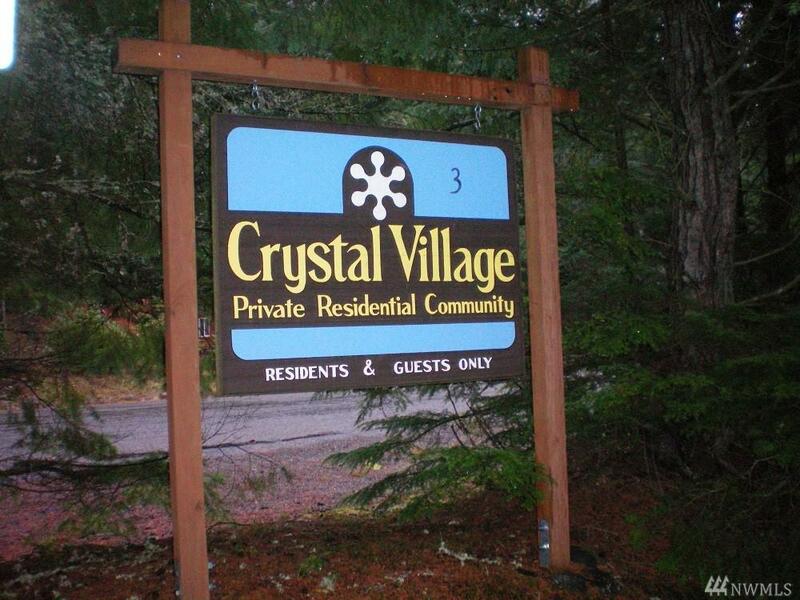 16311 Village Dr E, Greenwater, WA 98022 (#1321771) :: Priority One Realty Inc. 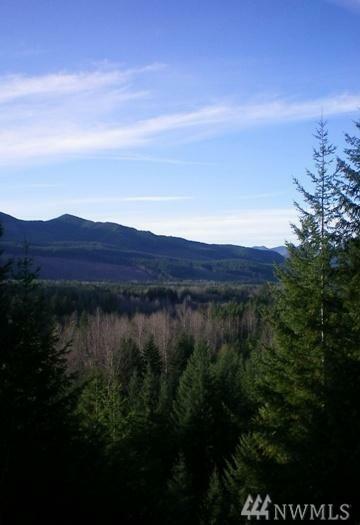 Build your custom mountain home on this 6.17 acre lot in Crystal Village 3 w/ incredible view of the White River Valley, Suntop Mtn & the backside of Kemper's at Crystal Mtn Resort. 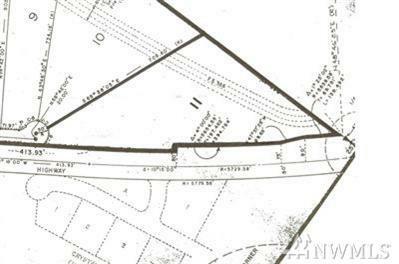 The largest lot available in the area w/ 2 potential building sites. Partially cleared with water & power at the street. Easiest build is on the lower site accessed off Village Dr. An upper view site has a driveway off Hwy 410. Borders National Forest land. Sunshine, Sunsets & Seclusion! Close to Crystal Mtn Resort. Listing Courtesy of John L. Scott Enumclaw.